SWOC will be holding a OC/RC Match on Saturday, April 7th at Arthur Lee Johnson Memorial Park in Gardena. Download flyer here. Three obedience rings, a Group ring plus Rally. 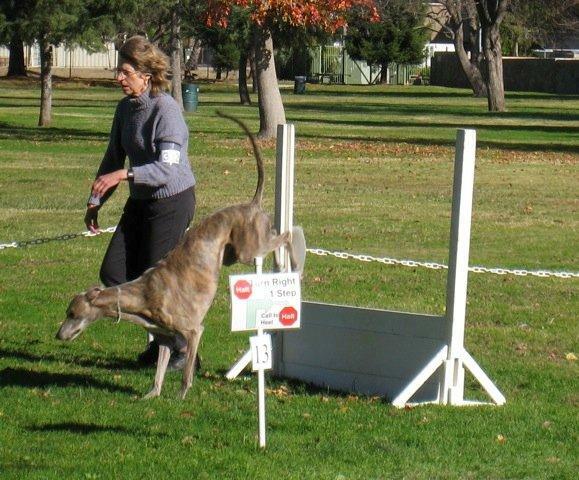 Desert to the Sea Dog Fanciers will be holding a conformation only match on Sunday, April 8th at the Claremont Hotel in Claremont. For more info.